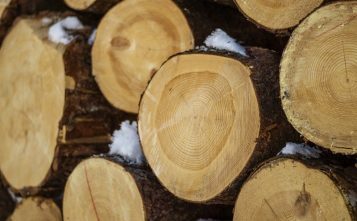 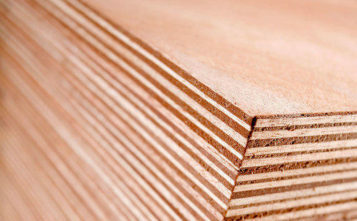 In the 2nd half of 2018, compared to the 1st half of 2018, the average purchase prices of softwood logs in Latvia increased, while that of hardwood logs fell. 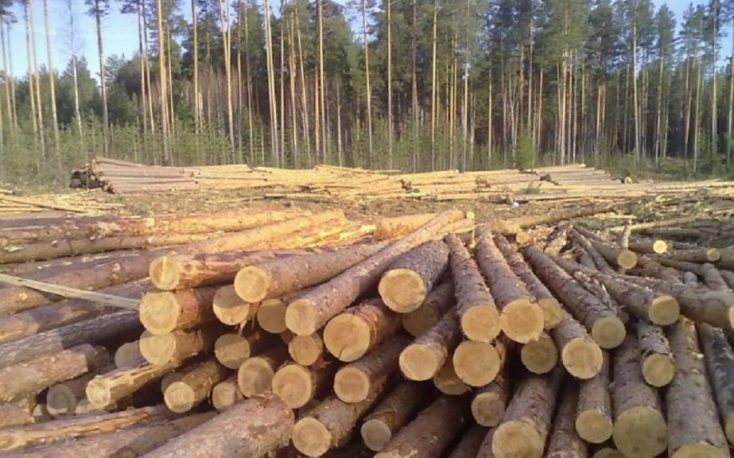 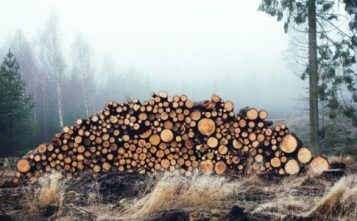 The highest rise was recorded in the prices of pine logs in diameter under 14 cm and asp sawlogs in diameter 18–24 cm, while the most notable decline was observed in the prices of birch sawlogs in diameter over 24 cm. 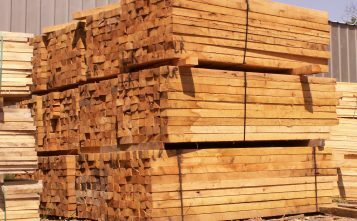 Compared to the 1st half, in the 2nd half of 2018 the sharpest rise in softwood logs sector was registered in prices of pine sawlogs in diameter under 14 cm (on average of 10 % or 5 EUR/m3), spruce sawlogs in diameter over 26 cm (5 % or 4 EUR/m3), and spruce sawlogs in diameter under 14 cm (5 % or 3 EUR/m3). 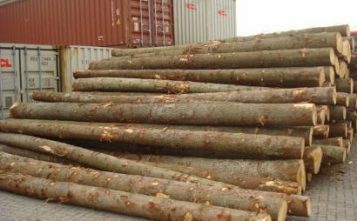 Smaller increase was recorded in prices of pine sawlogs in diameter over 26 cm, pine sawlogs in diameter 18–26 cm, spruce sawlogs in diameter 14–18 cm, and spruce logs in diameter 18–26 cm. 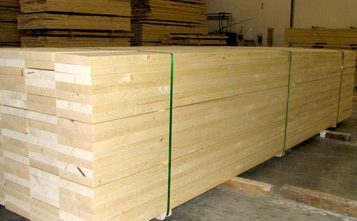 No changes were registered in the average purchase prices of pine sawlogs in diameter 14–18 cm (72 EUR/m3).